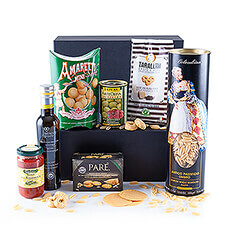 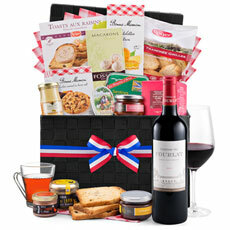 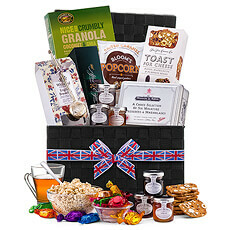 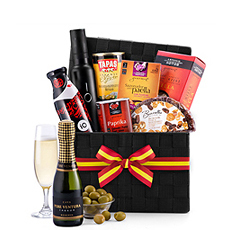 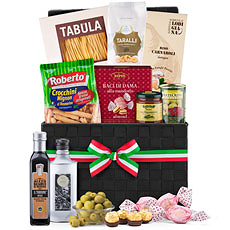 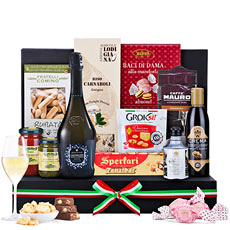 Luxury gourmet gift baskets filled with the best food from Belgium, Italy, France, Spain, and the UK. 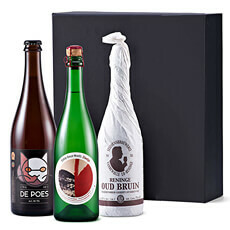 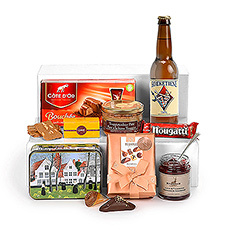 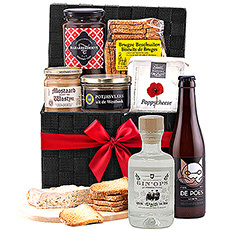 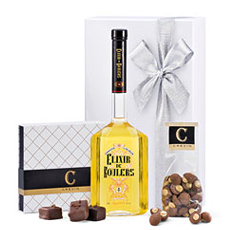 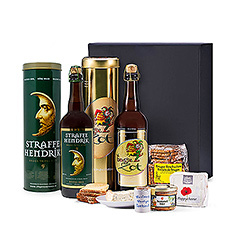 The perfect European gourmet gifts to send to friends and family in Belgium. 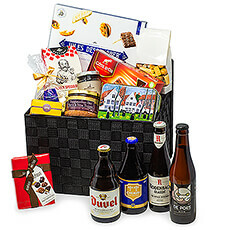 Each of our country gift hampers delivered to Belgium is hand-packed with the iconic flavors and local specialties of a particular country. 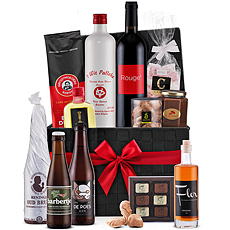 Send the best gourmet foods, wine, beer, and liquors from Belgium, Italy, France, Spain, and the UK. 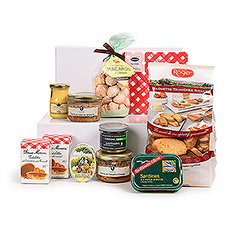 It's like taking a culinary tour of the country without leaving home!